Apart from his/her own; the Most Important Role in a students' success is played by the Faculty, the Teacher or The Coach. 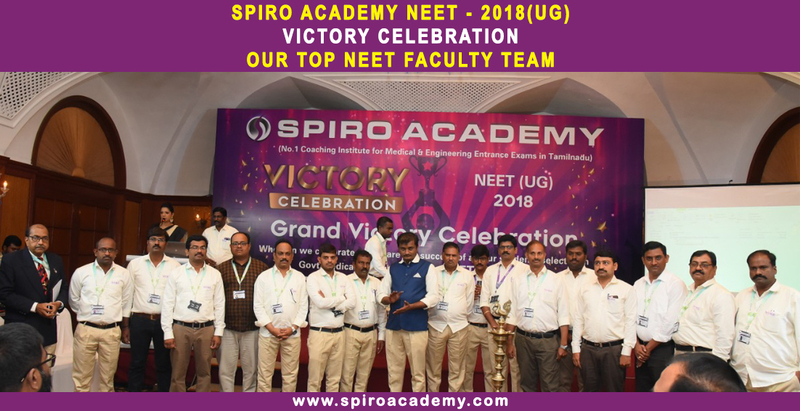 SPIRO can boast of having one of the best Faculty Team across the Country in terms of strength, coaching experience, qualification, competence and most importantly care for the students. 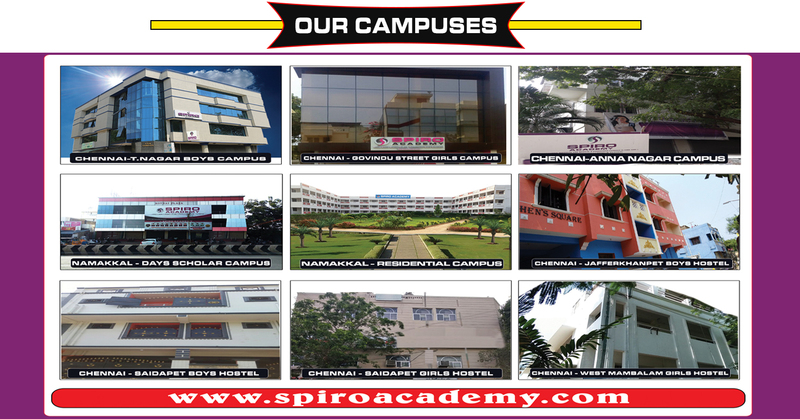 Presently, a strong Faculty Team of over 250 members is the core strength of SPIRO. 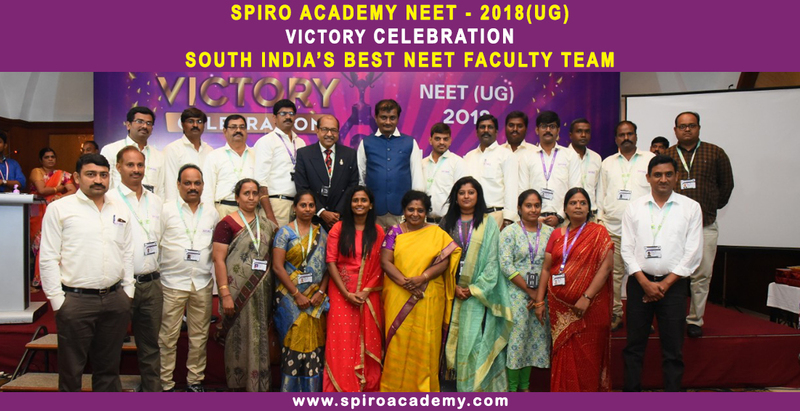 The Faculty Team includes Faculty Members in Physics, Mathematics & Chemistry for JEE(Main+Advanced) & JEE(Main) Divisions and in Physics, Chemistry, Zoology and Botany for NEET(AIPMT) Division . Most of the Faculty Team leaders/members are B.Tech./ M.Tech. 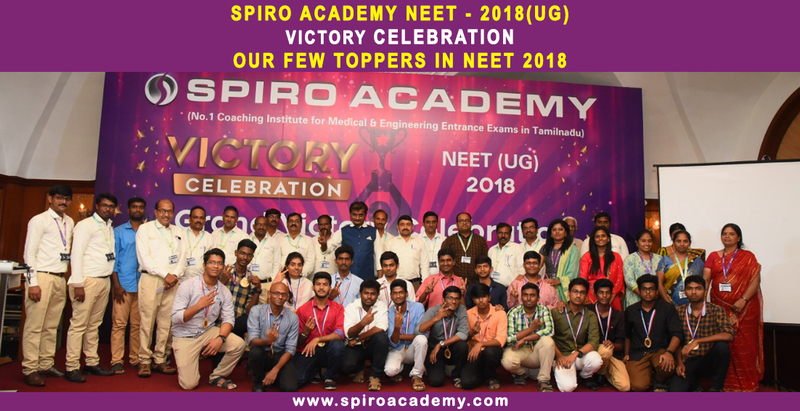 from IITs in JEE(Main+Advanced) & JEE(Main) Divisions and Graduates/ Post Graduates from top Medical colleges in for NEET(AIPMT) Division . 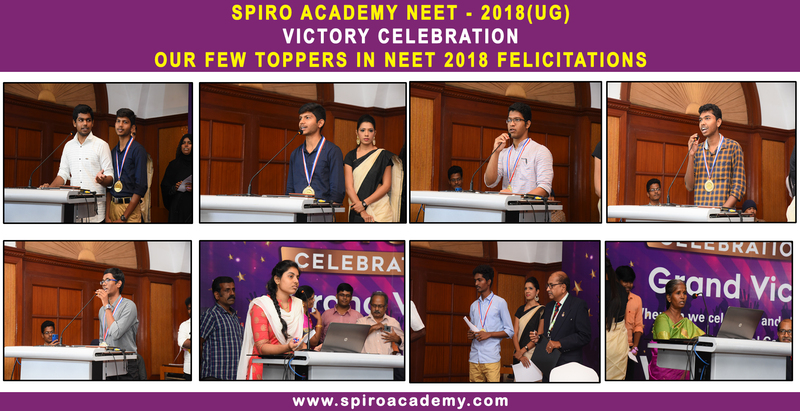 They understand the rigours of JEE(Main+Advanced)/JEE(Main)/NEET(AIPMT), respectively, preparation very well. 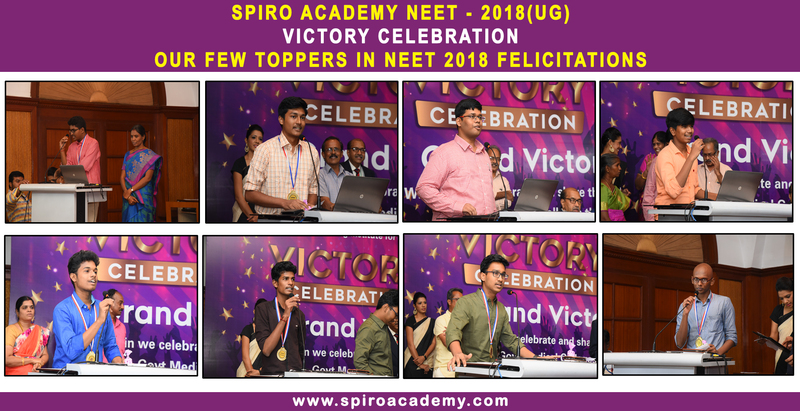 The Faculty Team is a perfect blend of Experience, Energy and Enthusiasm to hone the skills required to crack JEE(Main+Advanced)/JEE(Main)/NEET(AIPMT). All the Faculty Members are recruited through a rigorous Recruitment Process which involves Scrutiny of Applications, Written Test, Demonstration Lecture and Personal Interview. 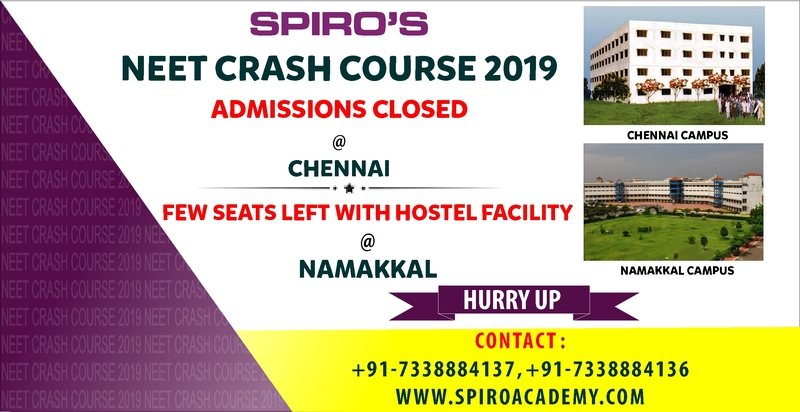 A Faculty Member who is new to the SPIRO System; is sufficiently trained in Teaching Knowledge, Attitude and Skill before getting face to face with students inside the Classroom. They also attend the classes of Senior Faculty Members/HODs to understand the teaching methodology, effective use of teaching aids and general behaviour inside. 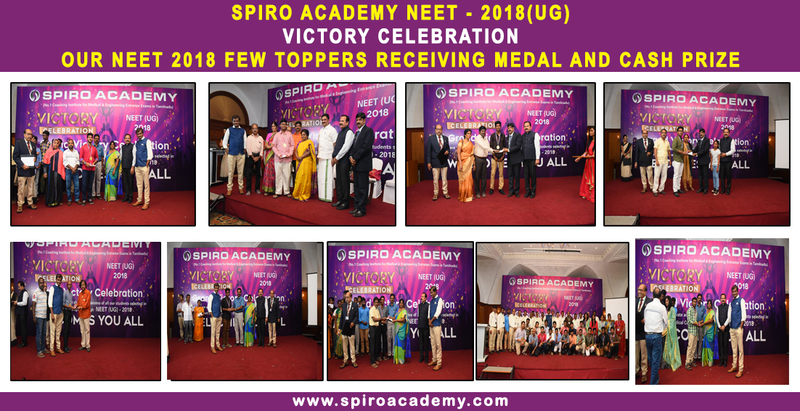 SPIRO has envisaged the future need of competent & skilled Faculty Team for the growing number of aspiring students' appearing in JEE(Main+Advanced). 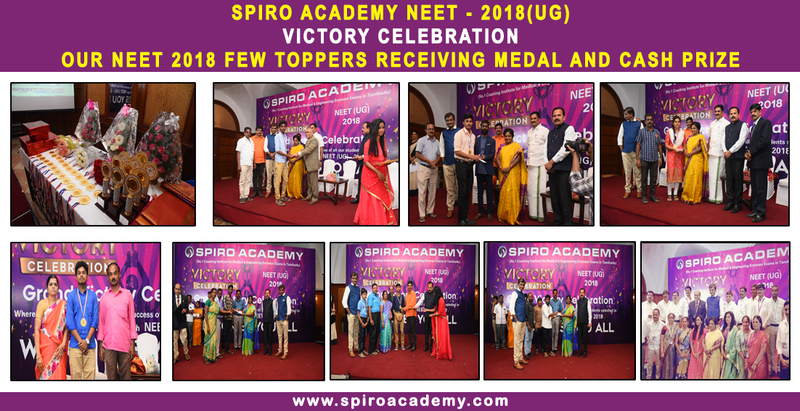 A Faculty Training Programmes (FTP) is the platform created by SPIRO to identify, select and train the young teachers according to its Academic System and Teaching Pedagogy. 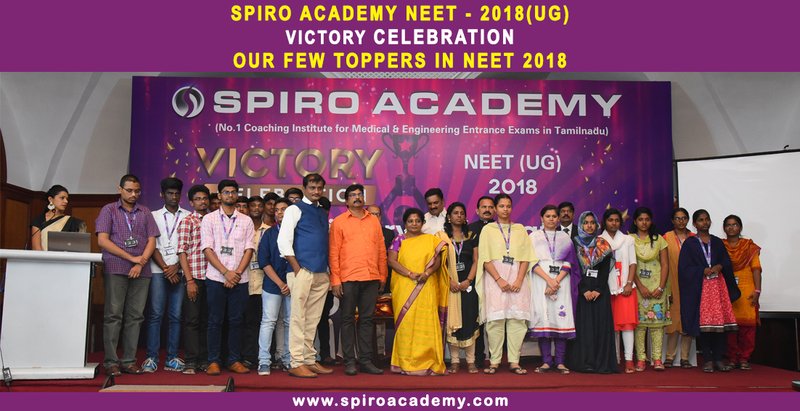 Further to groom and refine the coaching skills of young teachers; SPIRO has evolved a Faculty Development Programmes (FDP) under which continuous enrichment and value addition is done to keep the faculty members abreast with the changing trends of JEE(Main+Advanced)/JEE(Main)/ NEET(AIPMT), respectively.